2 So Now What is Lineage OS? androidauthority : What Happened to Cynogen Os ? What is Lineage Os? So Now What is Lineage OS? 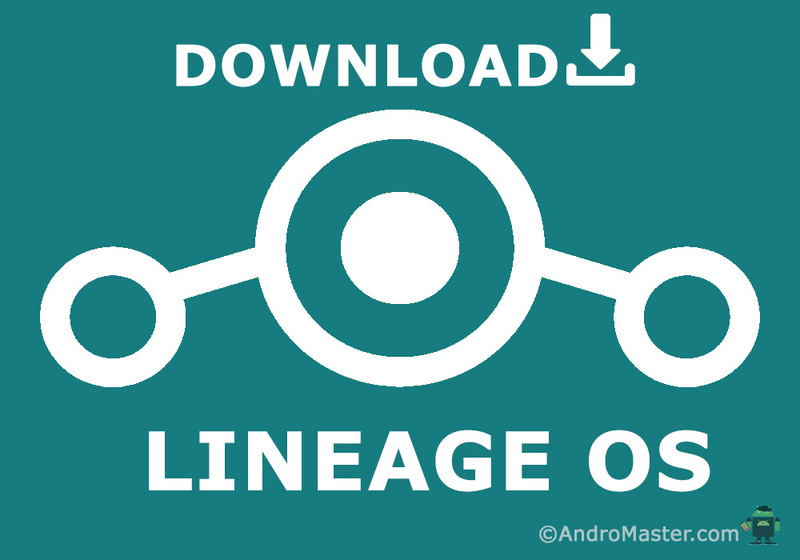 LineageOS, also known as LineageOS Android Distribution and Lineage is a free and open-source operating system for smartphones and tablet computers, based on the Android mobile platform. 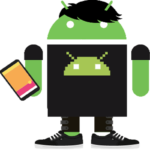 It is the successor to the highly popular custom ROM CyanogenMod, from which it was forked in December 2016 when Cyanogen Inc. announced it was discontinuing development and shut down the infrastructure behind the project. Since Cyanogen Inc. retained the rights to the Cyanogen name, the project rebranded its fork as LineageOS. LineageOS was officially launched on December 24, 2016, with the source code available on GitHub. Since that time LineageOS development builds now cover more than 178 models of phone, with over 1.6 million installs, having doubled its user base in the month February–March 2017.